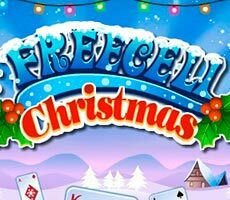 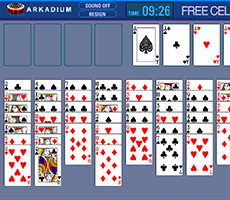 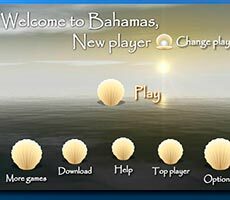 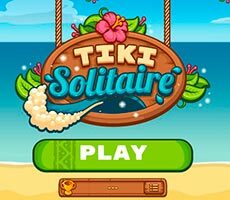 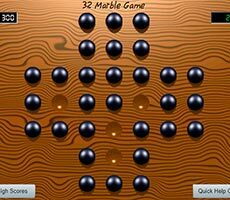 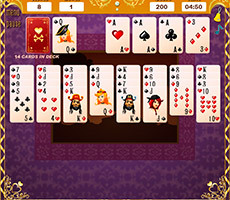 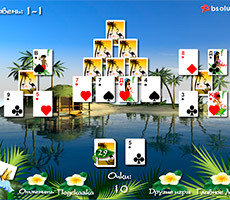 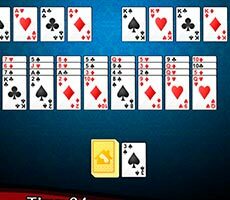 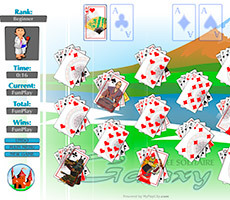 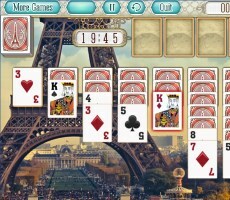 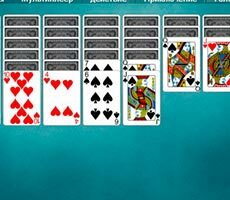 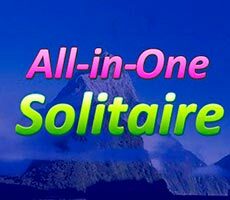 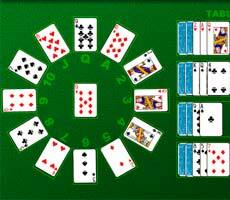 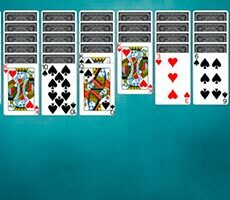 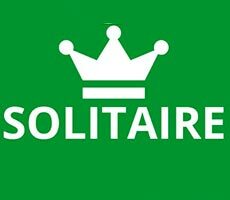 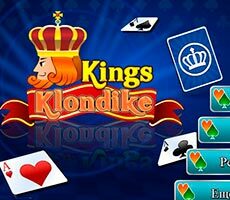 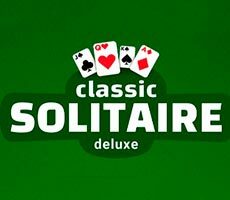 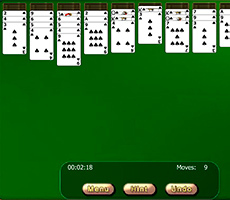 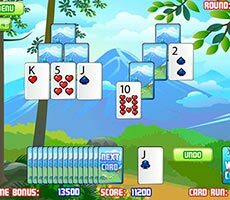 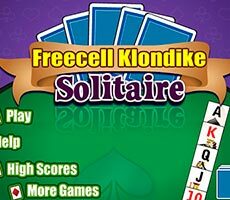 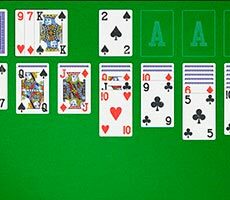 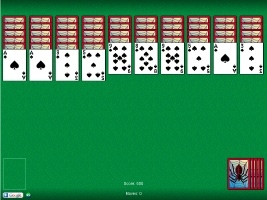 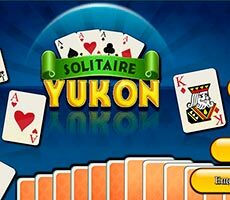 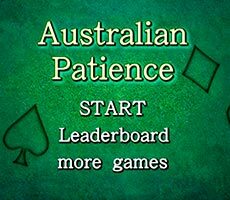 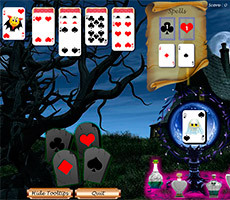 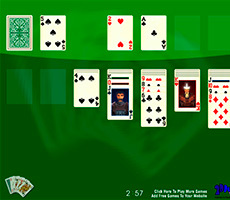 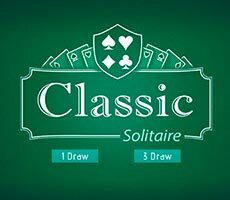 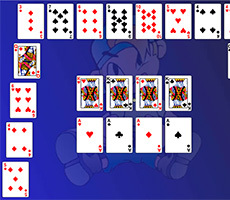 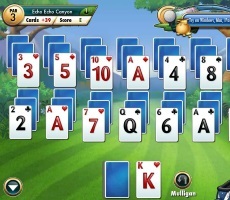 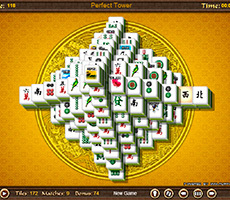 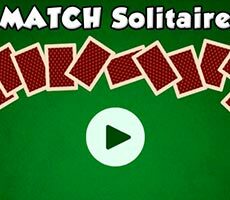 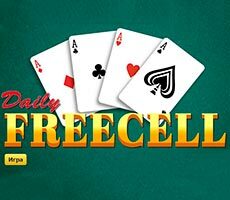 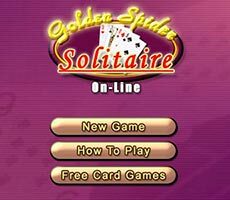 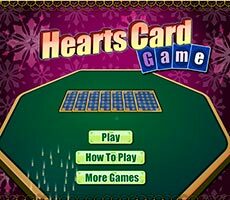 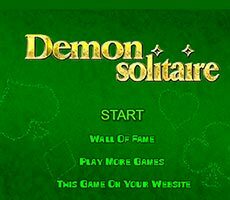 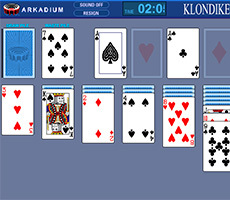 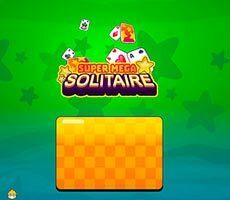 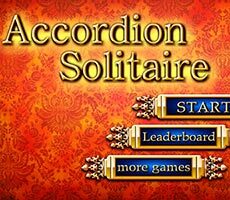 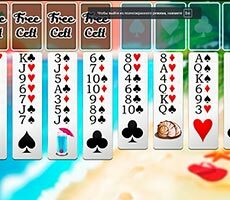 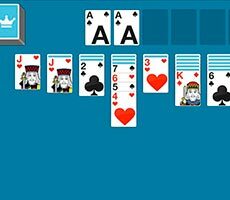 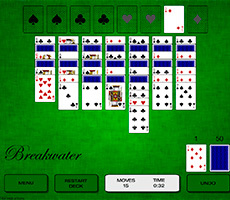 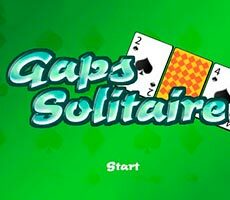 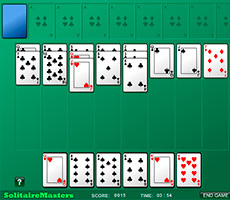 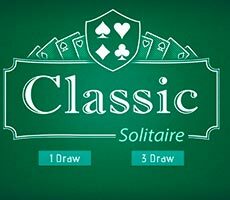 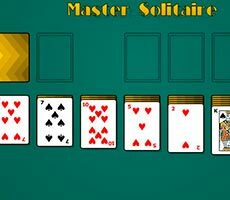 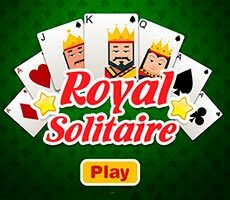 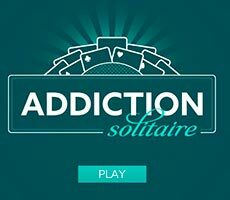 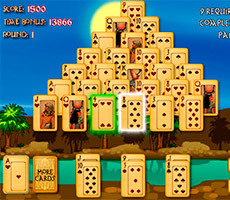 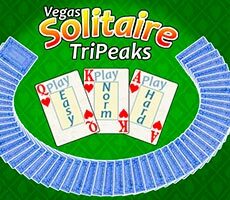 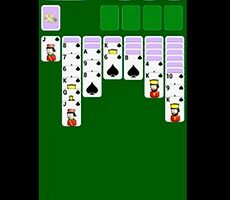 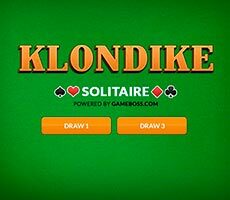 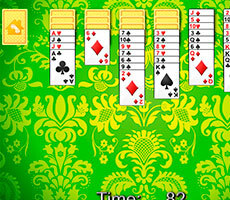 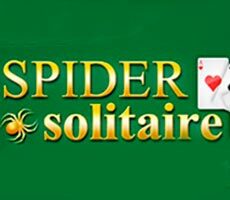 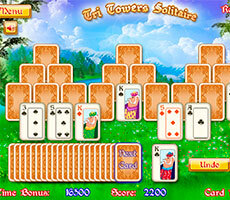 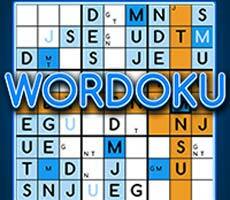 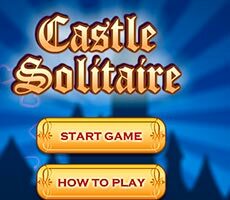 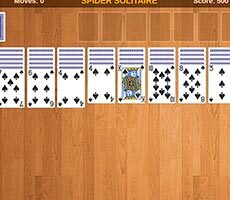 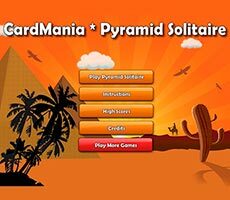 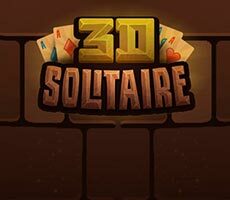 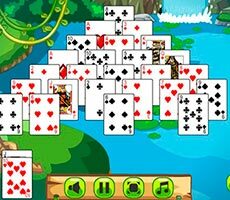 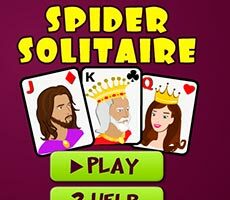 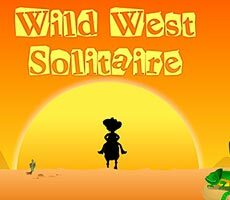 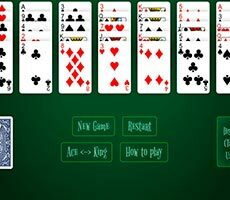 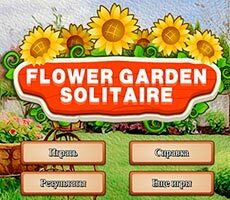 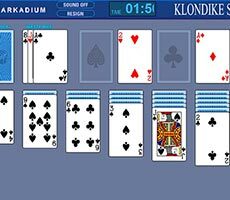 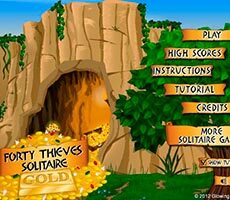 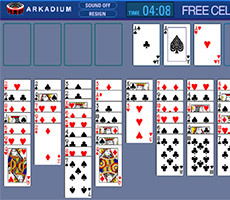 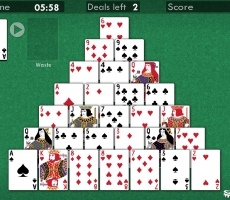 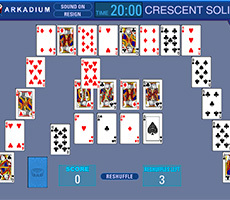 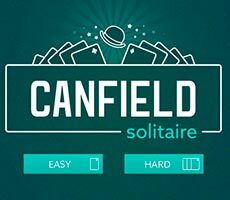 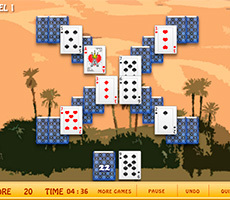 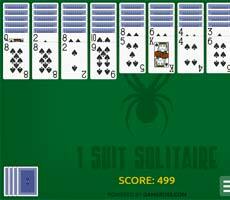 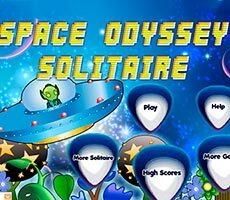 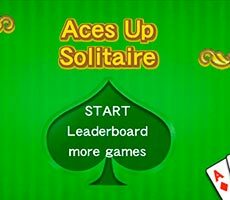 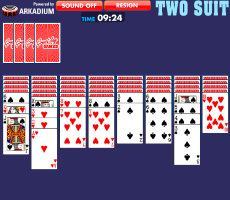 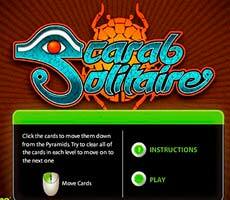 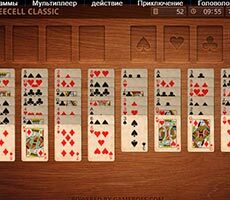 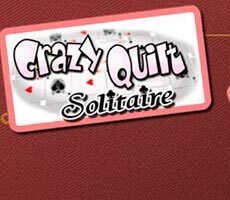 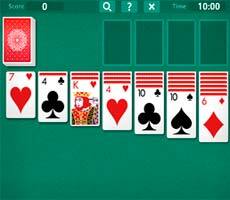 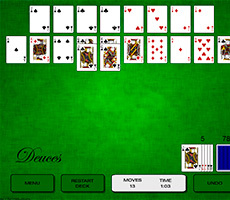 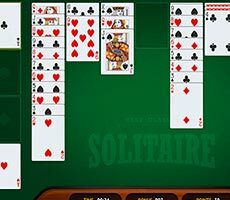 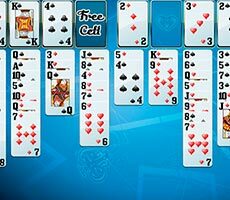 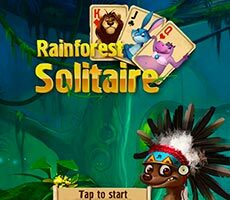 The «Cardmania Pyramid Solitaire» game is the addictive puzzle game consisting of 30 levels, and in order to start playing this game, you have to specify the complexity level. 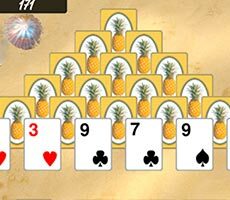 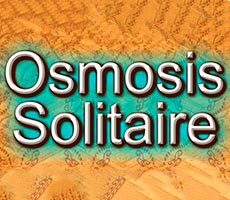 Your task is to disassemble all the pyramids that will appear in front of you, and for this purpose, you have to collect the cards in pairs, which together form 13 points. 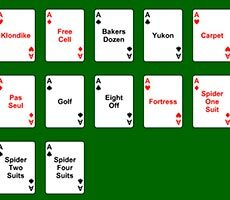 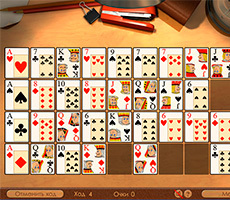 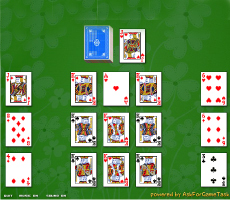 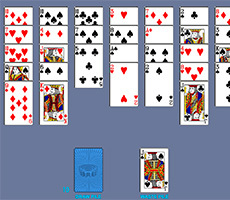 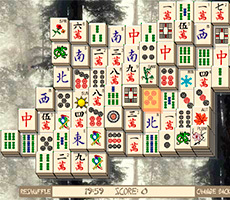 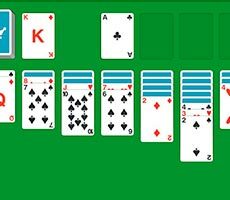 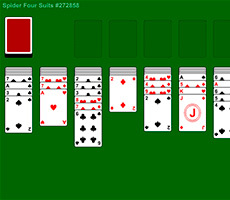 The smallest card is the ace (1 point), and the largest card is the king (13 points), so it can be removed from the working surface alone. 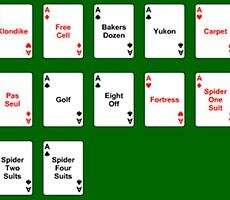 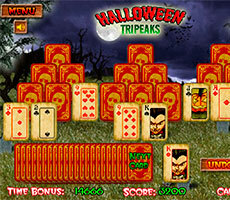 There are a couple of jokers, universal cards that can be combined with any card and can be used at any time. 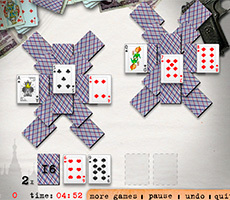 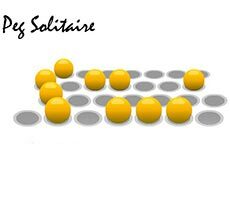 To complete the level, you have to be attentive and demonstrate your knowledge of mathematics.